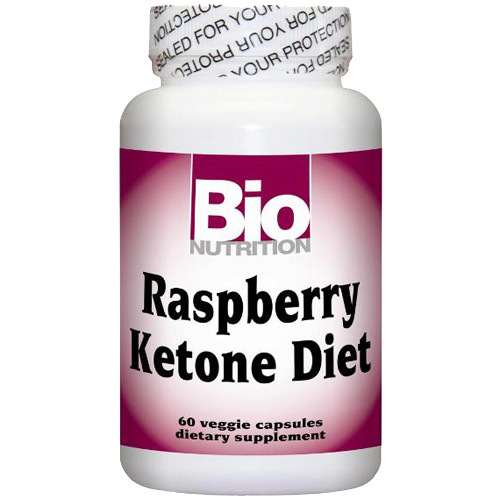 Raspberry Ketone Diet, 60 Veggie Capsules, Bio Nutrition Inc. 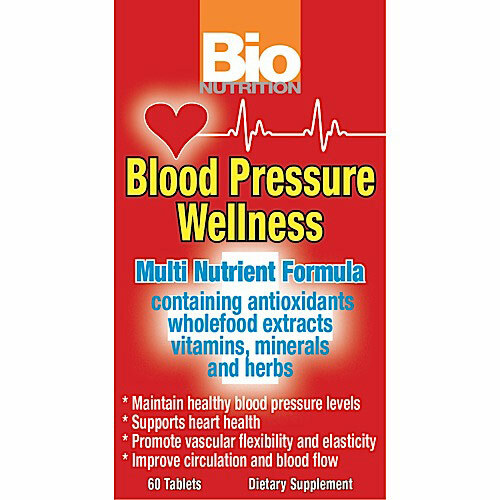 Blood Pressure Wellness, 60 Tablets, Bio Nutrition Inc. 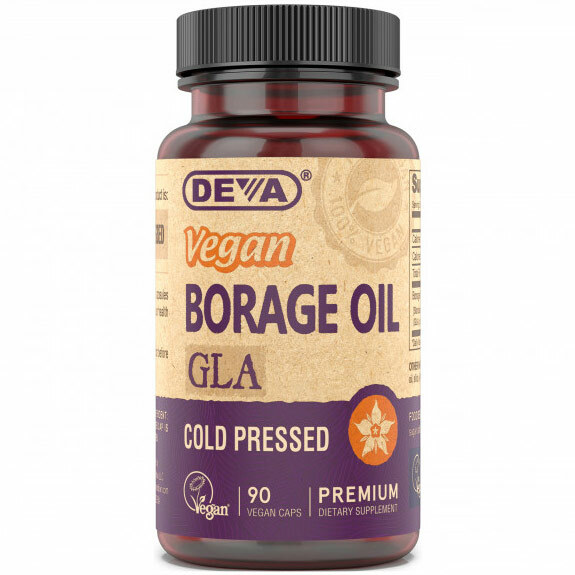 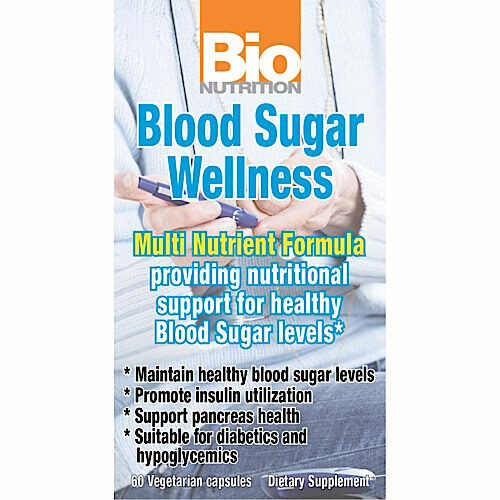 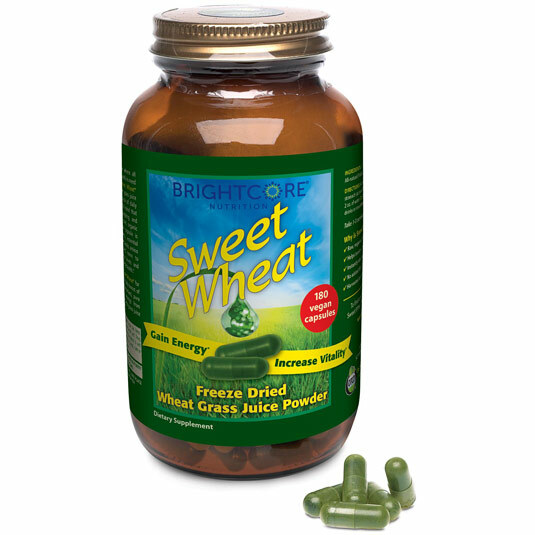 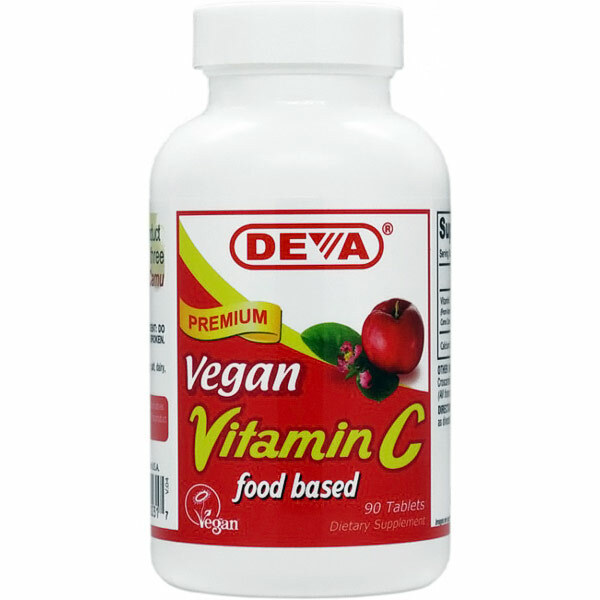 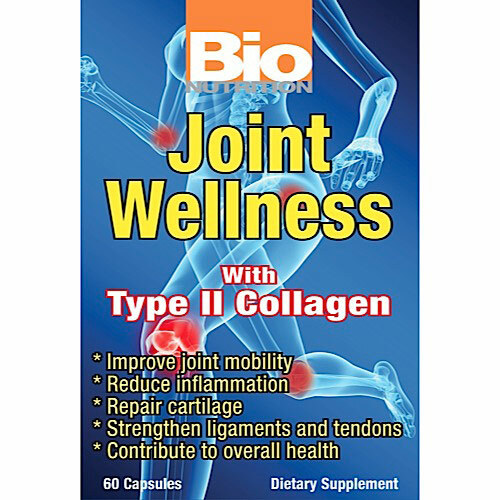 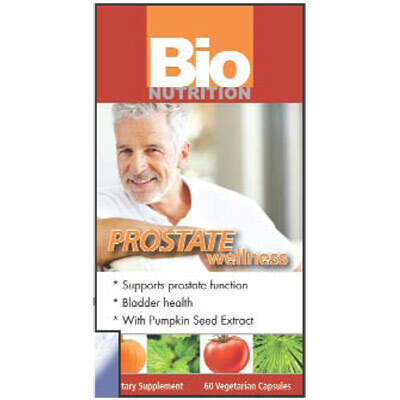 Blood Sugar Wellness, 60 Vegetarian Capsules, Bio Nutrition Inc.
Joint Wellness with Type II Collagen, 60 Capsules, Bio Nutrition Inc.
Prostate Wellness, 60 Vegetarian Capsules, Bio Nutrition Inc.